If current weather forecasts are anything to go by, it looks like we are set for a scorching summer this year. No matter what the British weather looks like, it should not put a dampener on the time you spend together as a family. 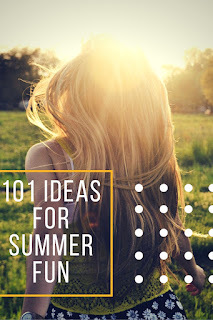 Over a 100 British bloggers have got together to create a fun and free new guide to help you make the most of the summer. 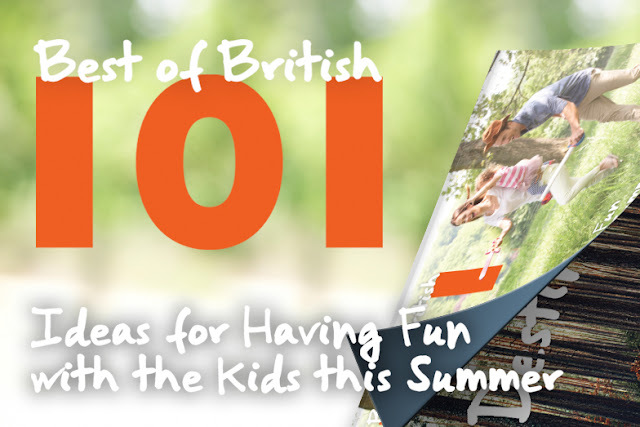 Whether you are looking at a staycation or ideas for days out in the UK or just things to do with your children in the school holidays, Best of British: 101 Ideas for Having Fun with the Kids this Summer is packed full of ideas to make sure you are never short of inspiration for family fun over summer. We love holidaying in The Lake District. The picturesque village of Grasmere with it's spectacular fell walks and delicious gingerbread is a particular favourite. It's association with William Wordsworth and the romantic poets is an added charm. My recommendation is based on what is undoubtedly one of our favourite holiday destinations in the UK, a place that has given us so many wonderful memories to look back on and cherish. 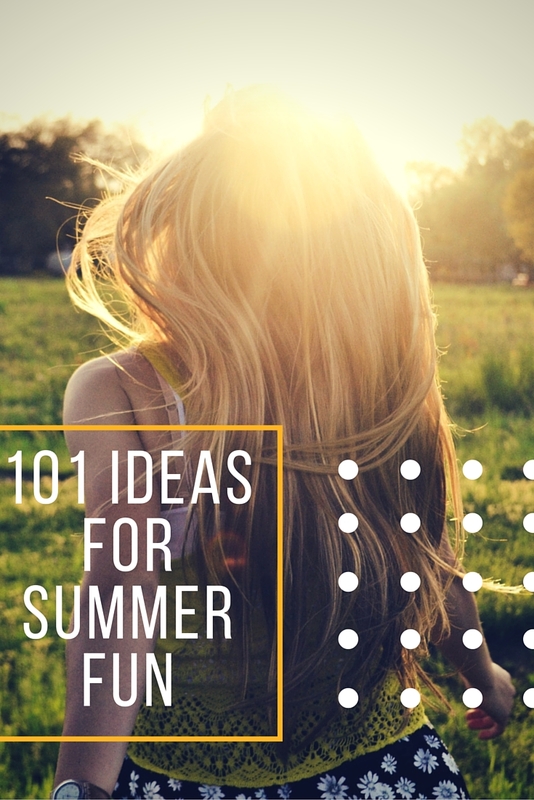 Here's to recreating some of that magic this summer! I need to visit the Lake District. I have heard a lot about the lovely place. We are in this booklet and I vouch for Yarrow valley park near our home. It's amazing! Never been to the lake district, but would love to visit.